Apart from tarot cards and scatomancy, there are other ancient practices as well which claim to tell people's future. One such practice is palmistry, the study of reading palm lines which apparently tells many things about your marriage, career and even about your chances of going abroad. Rings a bell? Yeah, I am with you mate because all of us have witnessed it at some point of time or the other. 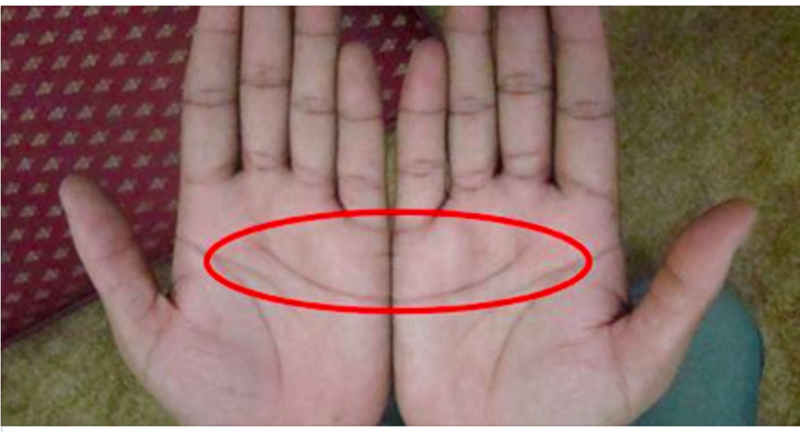 Anyway, here's something related to palmistry that can interest you. 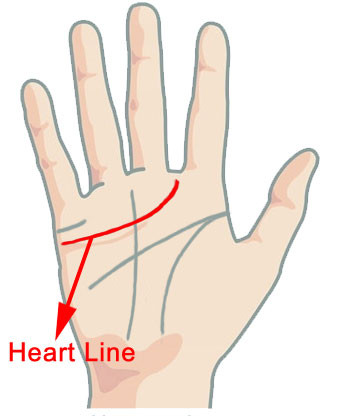 The heart line on your palm, the one that originates from the base of the little finger can apparently tell you a whole lot of things about you. 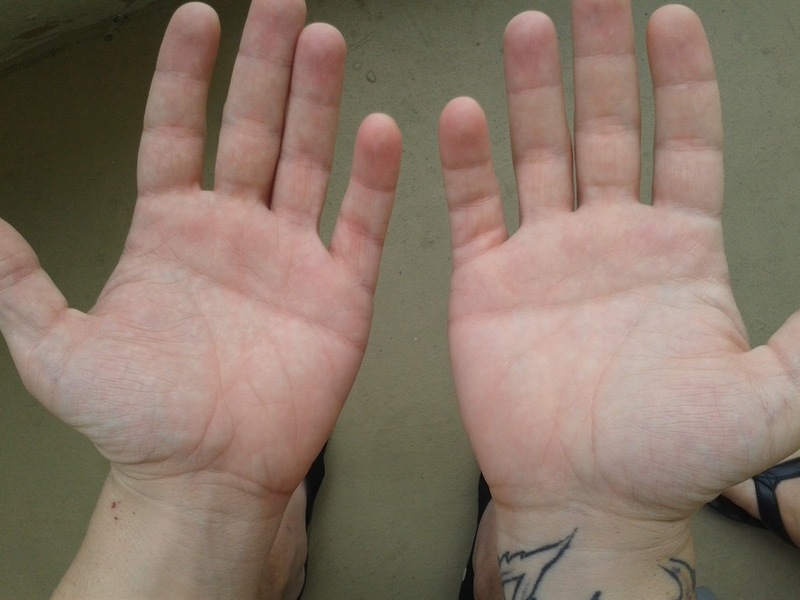 Bring both your palms together and try to look for the pattern they make. It suggests that you are charming, attractive by nature and are likely to settle down with your childhood friend, or someone who lives overseas. However, people under this category crave love but don't go around asking for it. Your highly strong minded, determined personality makes you tackle any difficult situation. You are not afraid to take the plunge for anything and this is what makes you stand out in the crowd. And we're not done yet, because there is a percentage of people who do not have a half moon on their palms. 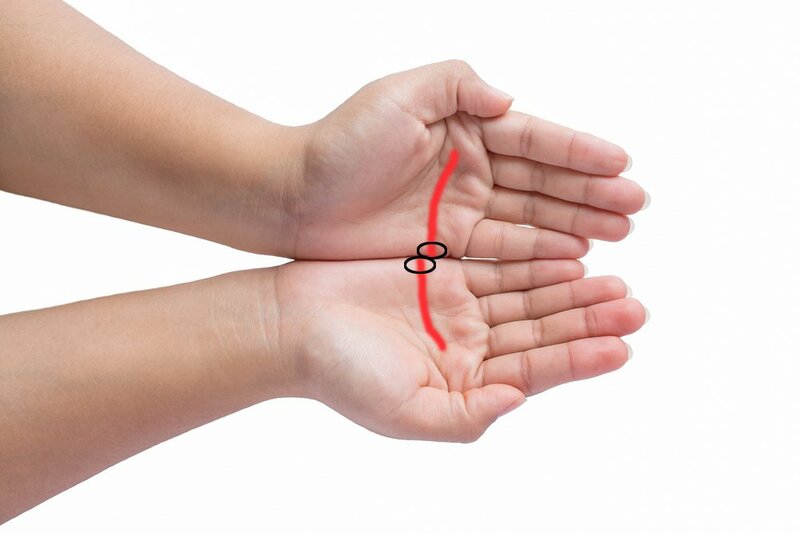 If your palms form a straight line, then you apparently have a gentle and calm attitude, and like to do things the smooth way. If you have an abrupt line on your palms, you like to be around older people. 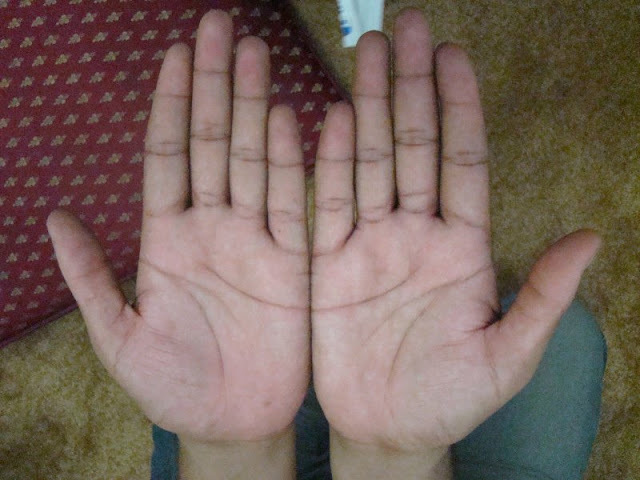 A person with an abrupt line on his or her palm likes to be around old and mature people and for the same reason, are likely to settle down with someone who is much older to them. They have little or no interest in what people think about them.